In the early 1900’s the first organization of firefighting came into being in the Town of Southwick. Mr. Benjamin Hastings was the town’s first head warden. Much has changed since then and The Southwick Fire Department now serves a population of 9,500 and numerous visitors as we are known for our recreational amenities such as the Congamond Lakes Moto Cross and the Rails for Trails. The Town of Southwick is 31.7 square miles and resides in Western Massachusetts and borders the towns of Agawam, MA to our East, Westfield, MA to our North, Granville, MA to our West and Granby, Ct to our South. The Southwick Fire Department is known as a combined department as we have both career and volunteer staff. The department currently employs 5 full time career staff and 45 volunteer Firefighters/EMTS. Our Department is run by Chief Russ Anderson, supported by 4 Captains and 5 Lieutenants. 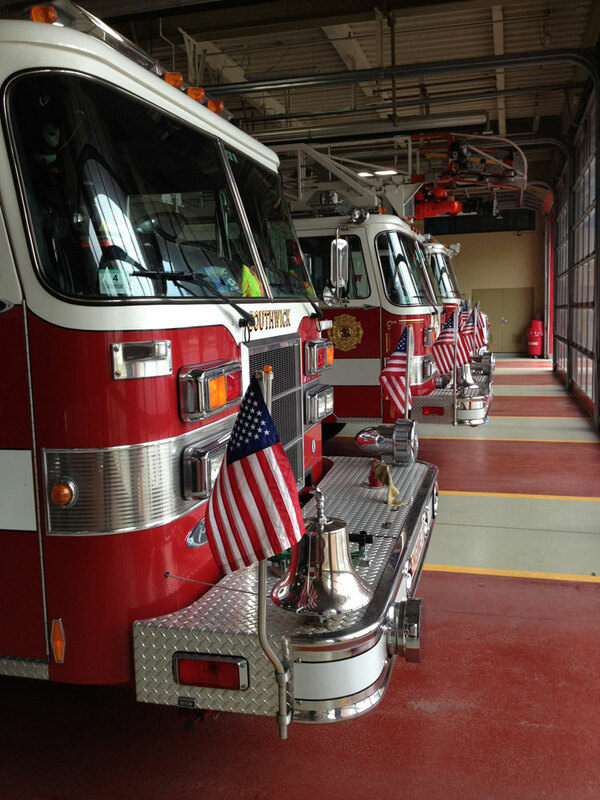 The Southwick Fire Department responds to approximately 1400 EMS/Fire calls annually. For our EMS services the town maintains 2 ambulances. Every Firefighter has successfully completed a certification in "Firefighter-One". 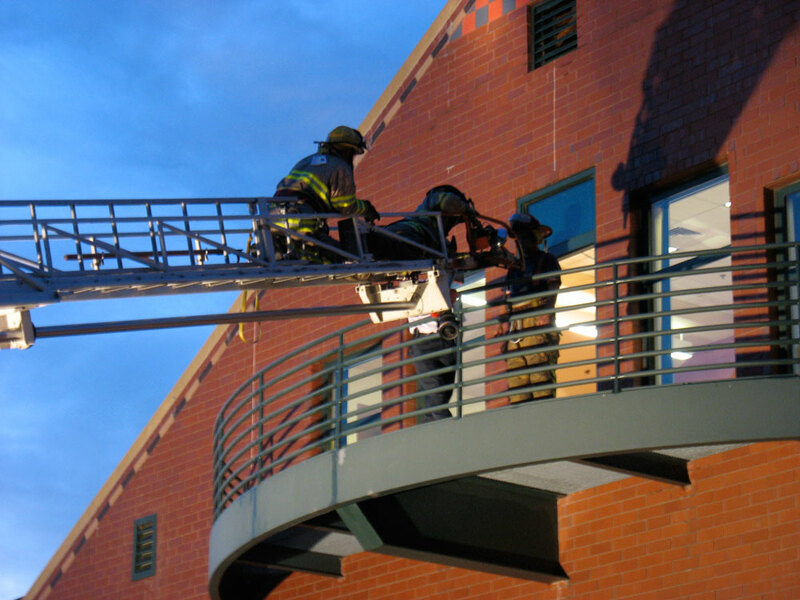 Many Firefighters have gone on to take many more advanced courses from both Massachusetts and Connecticut Fire Academies. Every Monday night is "Drill Night"
The Southwick Fire Department and the members of take pride in our station, our apparatus, our town, our chosen career and our commitment. We consider The Fire Station our second home and invite our residents into our home for education, service and conversation.